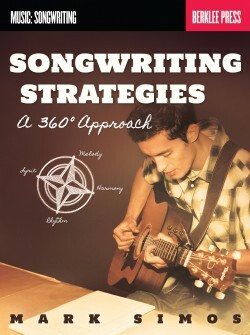 Learn to make the most effective settings for your melodic, harmonic and lyrical ideas. 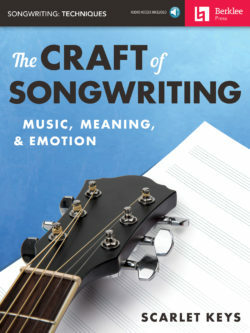 Move your listeners and express yourself more effectively by crafting song sections and complete songs the way hit writers do. 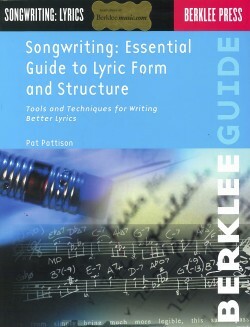 Studying with Berklee’s accomplished songwriting faculty, you'll delve into lyric writing, melody, harmony, theory, arranging, and strategies employed by some of the all-time great songwriters. 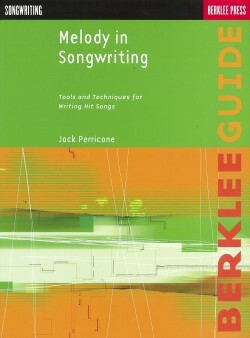 Learn techniques for writing original songs in a variety of musical styles—techniques that have propelled Berklee alumni to write number one songs and win Grammy Awards. 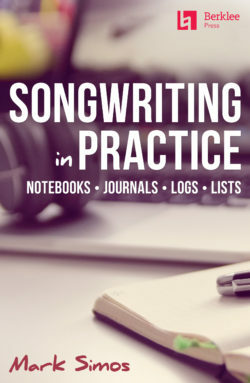 In this program, you will develop skills to create song structures, harmonies, melodies, and lyrics that support and enhance the ideas that you want to express. When it came to writing a hit song, John Lennon had a gift. 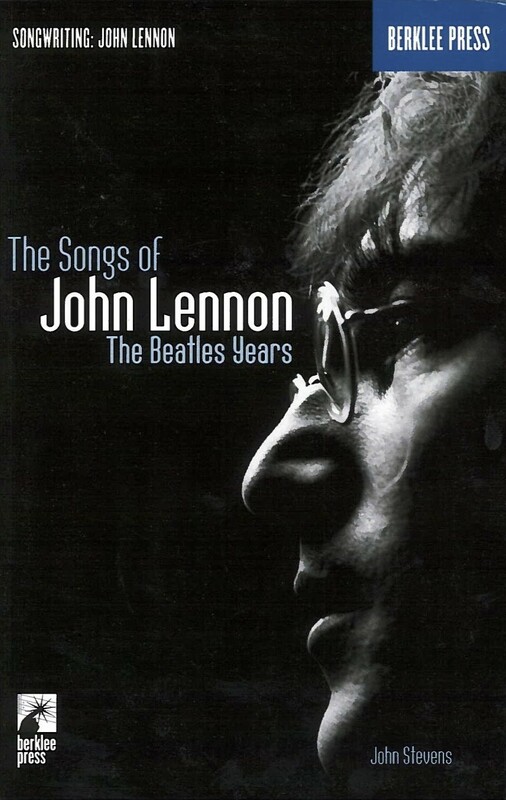 The Songs of John Lennon explores Lennon’s songwriting genius with a guided tour through twenty-five of his greatest hits during the Beatles era. Author John Stevens explains Lennon’s intuitive talent from a technical point of view, through the lens of songwriting’s three basic elements: melody, harmony, and lyric. 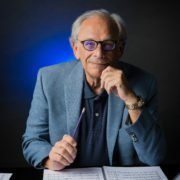 Through an in-depth analysis of John Lennon’s music, Stevens shows how Lennon fashioned songs that were at once politically and socially relevant during the 1960s, yet remain ageless and timeless today. There are many books on all aspects of John Lennon’s life, but until now, there has never been a text that honors Lennon’s most important contribution‹his music. 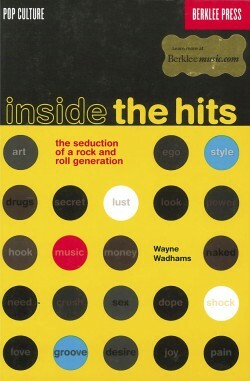 This guide is a necessary companion for all songwriters and fans of John Lennon.